Warm up this winter with some help from Dyson and TSC! 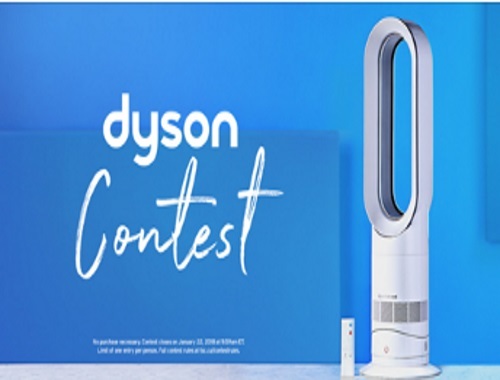 Enter for your chance to win a Dyson AM09 Hot & Cool Fan now. Contest closes January 22, 2018 at 10am ET.